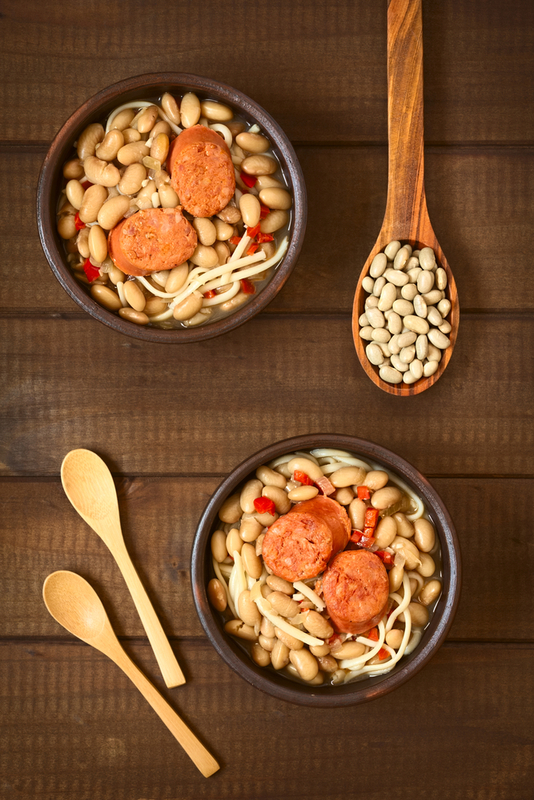 To get the most out of a trip to any country you should try to experience the culture and the cuisine and sample some of the local dishes and the local drinks. 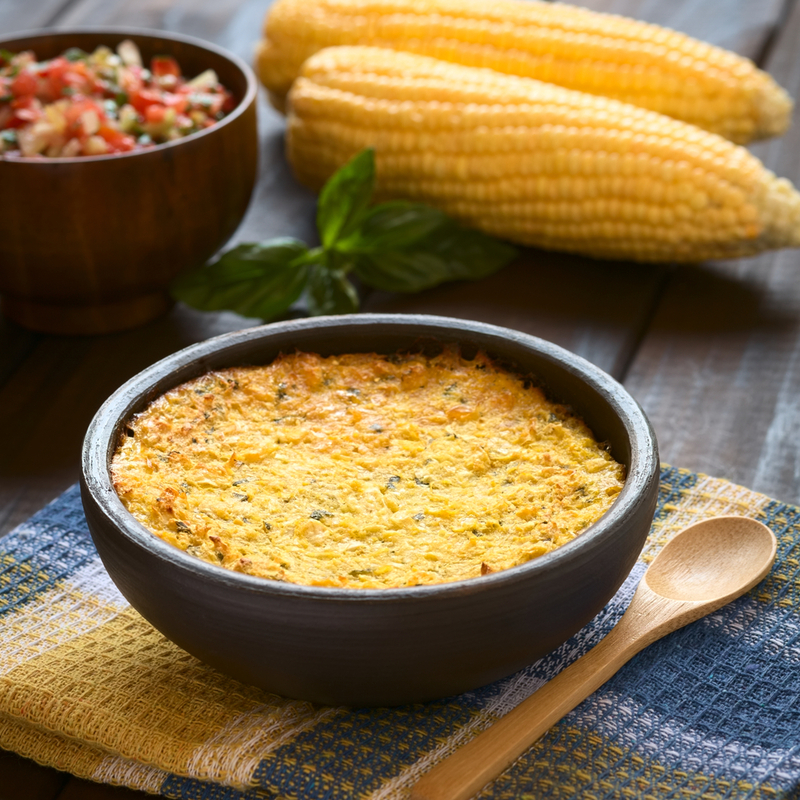 Chilean food is fairly simple but varied and seafood, beef, fruit and vegetables all feature heavily. 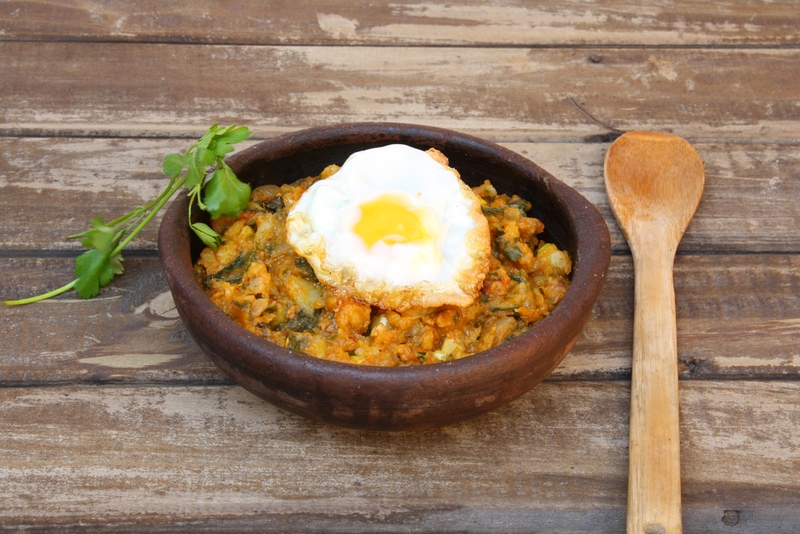 The cuisine stems from a combination of traditional Spanish cuisine, Chilean indigenous culture and local ingredients and is influenced by German, Italian and French cuisines. The country’s unique geography and climate has resulted in an abundance of fruit, vegetables and other agricultural products. The country is probably best known for its seafood with an immense array being caught along its vast coastline including abalones, razor clams, mussels, spider crabs, oysters, conger eels, salmon swordfish, hake, tuna and sole. The Humboldt Current is responsible for bringing in this rich supply of seafood. Grilled meats are also popular and beef now tends to be more common than llama meat, having being brought in by Europeans. 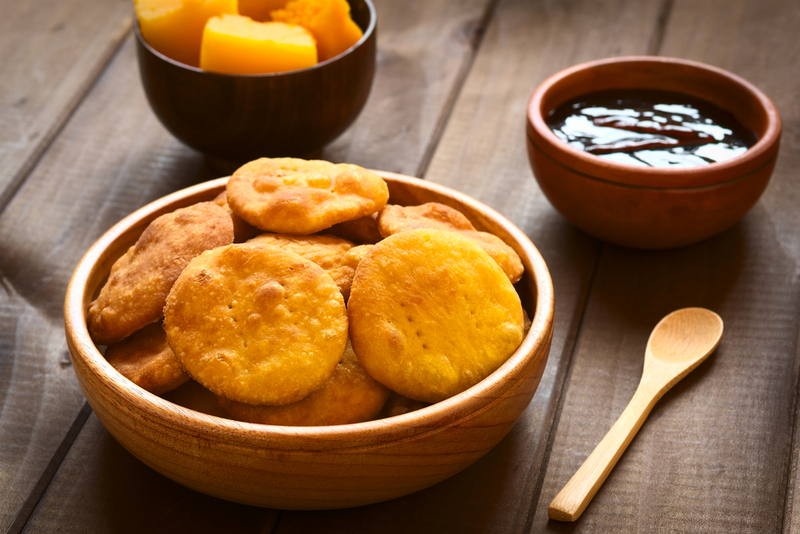 Other popular foods include stews, empanadas, corn, beans, potatoes and exotic tropical fruits such as lucuma and cherimoya. 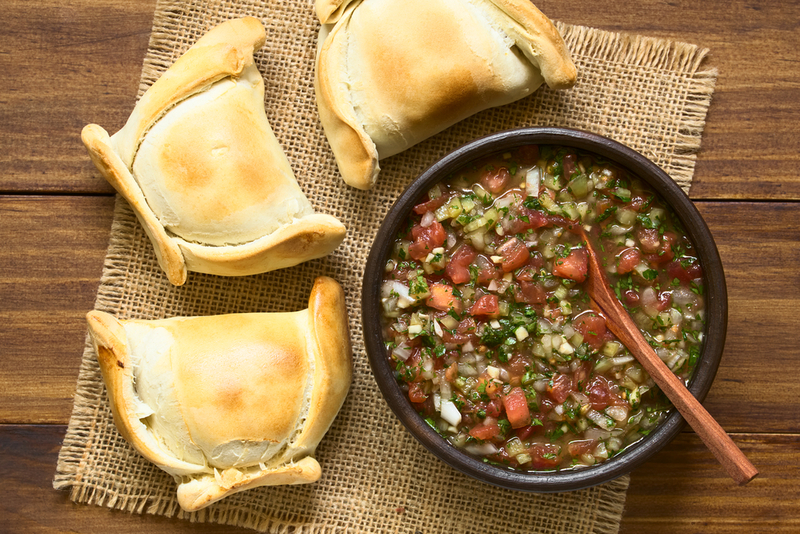 Empanada de Pino – These are pastry pockets filled with diced meat, olives, onions, raisins and a piece of hard-boiled egg, then baked – a great snack! 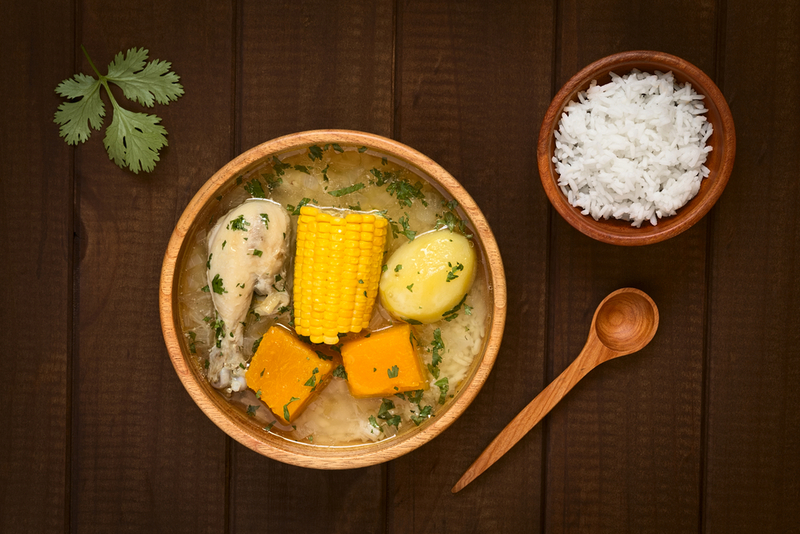 Cazuela marina/pollo – This is a thick chicken stew made with potatoes, rice, green peppers and sometimes onions. 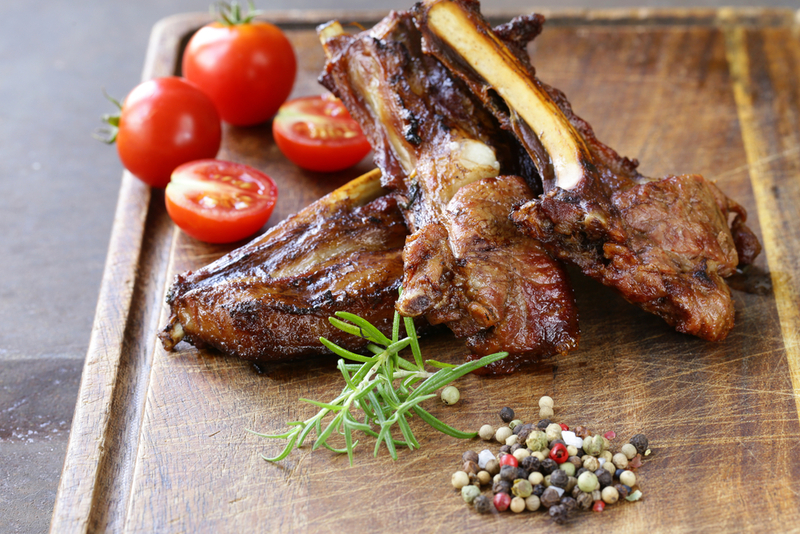 Asado de cordero – This is lamb barbecue, the meat generally being grilled or roasted over hot coals or a wood fire. 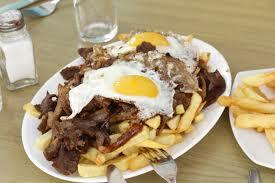 Bistec a lo pobre – This popular dish is a beef steak topped with a fried egg, served with French fries and onions. Chilean wines are a force to be reckoned with! Chile’s vineyards have been challenging the more established players in the wine industry for some time and Chilean wines are now recognized as some of the best wines in the world. 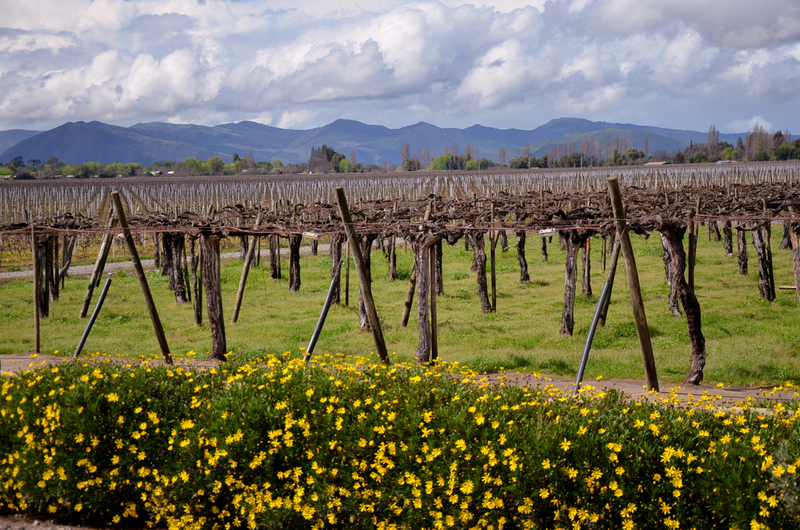 The wine producing regions extend from the Central Valley north of Santiago through to Concepción in the south. The Maipo Valley is the closest wine region to Santiago and has a high concentration of vineyards. The Chagua Valley is another great place where you can explore the wineries and taste some of the locally produced wines. The Concha y Toro winery located near to Santiago was founded in 1883 and is one of Chile’s oldest and largest wineries – maybe a good place to begin your introduction to Chilean wines, especially as the winery can be accessed via the metro in Santiago. Enlighten your senses travelling through incredible Chile. Unravel the secret of happiness and visit Chile! Click here for more information about our array of tours to Chile and South America. Discover two of Chile's most beautiful areas staying at two of Tierra Hotels luxury properties.